The 20-year old Pant has so far scored 245 runs in the ongoing 12th edition of IPL, compared to Karthik's 111. Pant has so far scored 245 runs in the ongoing IPL, compared to Karthik’s 111. Karthik was chosen over Pant despite an indifferent IPL campaign with the Kolkata Knight Riders. Gavaskar said there was some merit in the move. 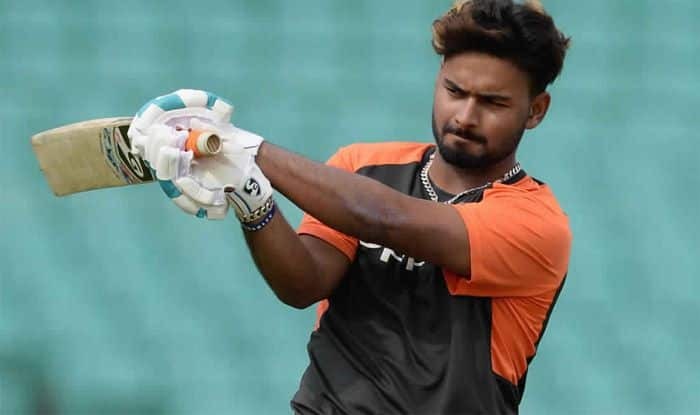 Former Indian batsman Aakash Chopra said Pant’s elevation to the top tier of the central contracts had him believe that the youngster would make India’s World Cup squad. “Wasn’t Pant elevated to the top tier of the Central Contracts a few weeks back?? Not a certainty in two of the three formats,” Chopra wrote on his Twitter page.